Chanukah, the eight-day festival of lights begins on the eve of the 25th Jewish month of Kislev. Thus, this Saturday evening (after nightfall) light one candle on your menorah. 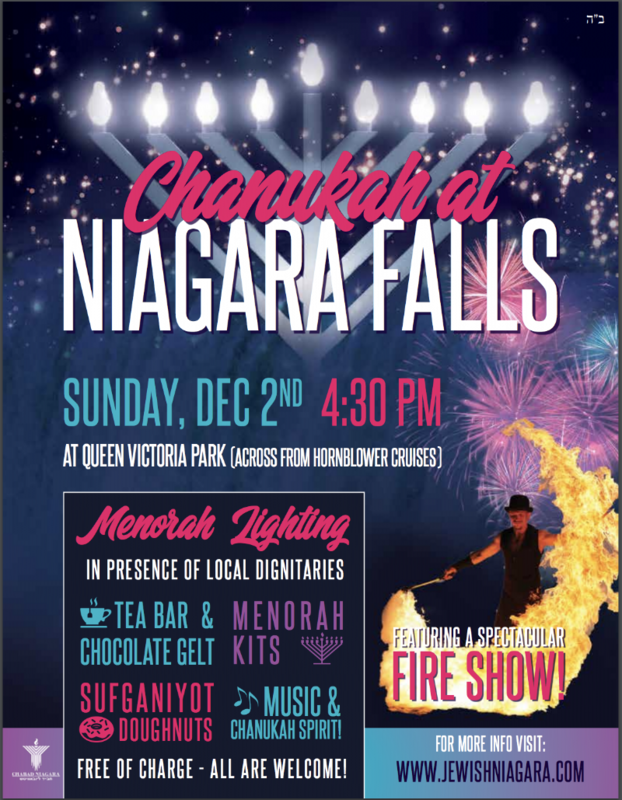 In the Spirit of Chanukah, Chabad Niagara is hosting a variety of Chanukah events for the Niagara Jewish Community and for incoming Jewish visitors alike. In addition to these events, we are offering a variety of services to aid you in preparing for the holidays (such as providing fresh and kosher holiday delicacies). 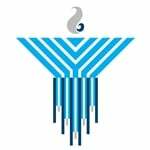 Please visit the links below for all of our Chanukah event information.